When you get that first glimpse of your baby, that's it, life is perfect. In that moment, there is nothing better. You will do everything you possibly can to make sure your baby gets everything they need. And you will do everything in your power to make sure you are doing the best for your child. But then that moments passes, and people wade in. Then it becomes a constant battle of 'this is better', 'that is better', 'oh, you shouldn't be doing that', 'you're creating a rod for your own back'. Yeah, that! There are many special moments when you're bringing up a baby. Their first laugh, weaning, starting to crawl and then walking to name a few. 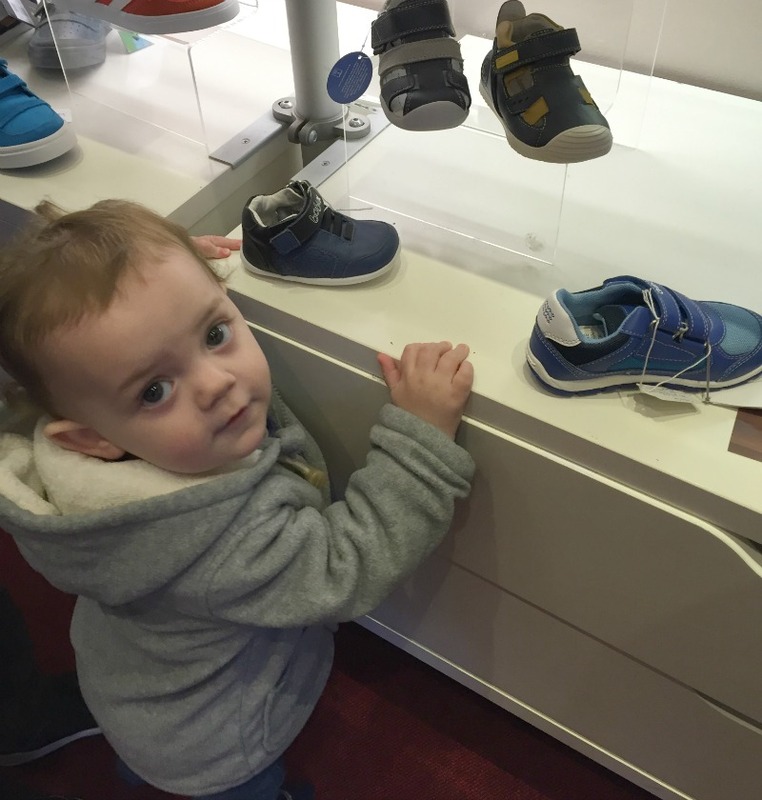 When your child start walking and walking outdoors more, you might get the extra special treat of taking them to get their very first pair of shoes. Yes, that's right, babies should not wear hard-soled shoes until they can actually walk and make use of them. I know people seem to think that they look super cute on shoes, but do you realise how much you could be harming the growth of your little ones feet, and according to The Society of Chiropodists and Podiatrists, they don't actually need proper shoes until they've been walking confidently for several weeks. So, once your little one is a competent walker, now is the time to look into footwear for your baby and taking them for their first fitting. This is where you should do your research and find a place that will help put your baby at ease whilst doing the fitting, and will give you the time and patience that you need when passing this big milestone. 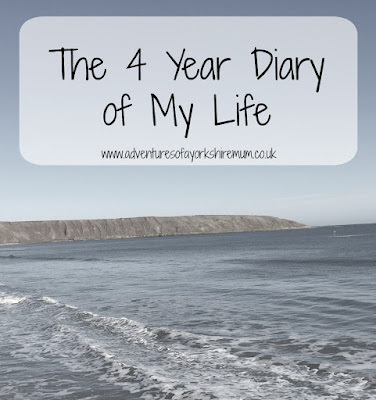 4 years ago I started a little blog called Adventures of a Yorkshire Mum. I didn't expect it to do well. I didn't expect people to read it. I just wanted somewhere to put down my memories, my feelings, that wasn't a dairy. As, as much as I love writing this blog and typing it all out, I hate manually writing. 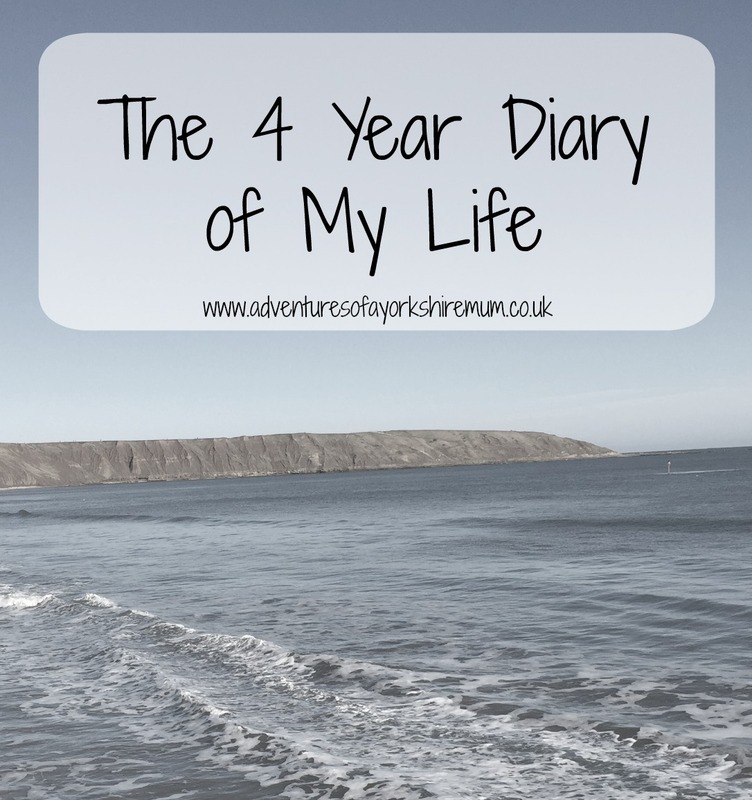 Now, 4 years later, I am humbled at what my little blog has become. I am proud that it has now become something that people actually read, that people relate to and that people, take their time out of their busy days, to comment on.